Hi! My name is Kim Hart! 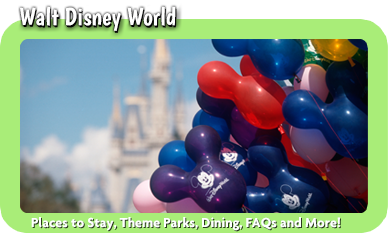 I would love to help create some magical memories for you and your family/guests! My love of Disney started with a live show of Walt Disney’s Snow White and the Seven Dwarves at Radio City Music Hall when I was a little girl. I fell in love with Snow White and decided it was my destiny to be her (seriously, I would scrub my neighbor’s floors and sing in exchange for an apple). My parents took me on my first trip to Walt Disney World when I was 7 years old, and at that moment it became a part of my soul. I even wrote a letter to the CEO of Disney Corporate when I was 10 exclaiming my love for Walt Disney World and prophesying that one day I would be the General Manager of Disney’s Grand Floridian Resort (only slightly more realistic than growing up to be Snow White). Since then, I’ve become a Disney Vacation Club member, and I’ve visited Walt Disney World more times than I can count for family vacations and special occasions such as: a surprise marriage proposal, RunDisney events, our honeymoon, our babymoon, and multiple birthday trips! I’ve also been lucky enough to visit Disneyland in California, Aulani in Hawaii, and set sail with Disney Cruise Lines (we took a Halloween cruise where I dressed as Princess Jasmine – it was one of the best nights of my life). I know the ins & outs to make these trips extra special, and I would love to do the same for you. My background is in marketing & communications, and I’ve held several marketing roles in the corporate landscape. I also am an Adjunct College Professor, and I hold a Bachelor’s and Master’s degree in business administration. I currently reside in Maryland and look forward to Making Magic with you and your family, whether you are in NC or anywhere else in the country! 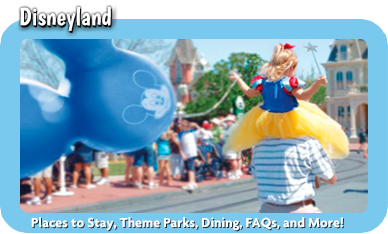 As a Disney Travel Agent with MickeyTravels, I would plan your vacation with the same level of care as I would my own. Disney is unique in that there is no place as magical. The memories that you are able to create are irreplaceable. However, it can be a bit overwhelming to plan, and that is where I can be of service! 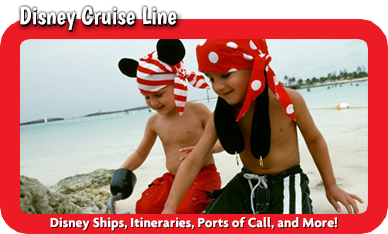 I’ll roll out the red carpet, and most importantly, I’ll listen to your needs & wants to help design a vacation that will bring smiles to your family’s faces for years to come! 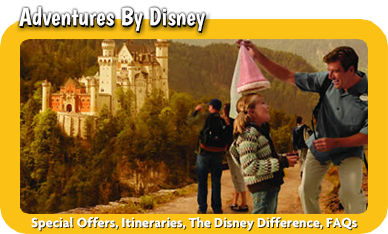 The best part is that my service is completely FREE; there is no additional cost incurred to have me help plan your magical trip. 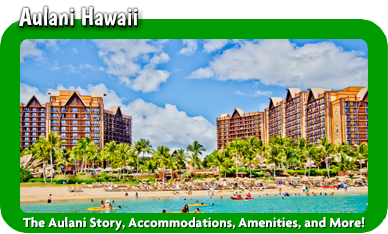 I feel honored to have the opportunity to work with you to plan such a special vacation. Kim is very detailed oriented, responsive, and was a pleasure to work with! 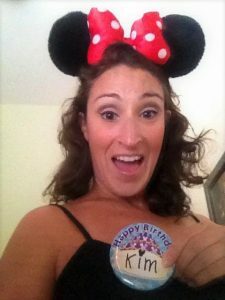 We had friends and family of all ages travel for our Disney adventure and Kim was able to make suggestions to keep all our guests happy! Highly recommend using Kim Hart to assist in all your Disney planning!! Our trip was so perfect because of all of Kim’s efforts. She helped from the initial planning, to all the reservations, down to the final details. Kim brought so much knowledge and follow-through, and I am definitely looking forward to working with her again! I don't even think amazing would adequately describe our trip! It was magical from the moment we arrived at the resort until the moment we left. Spectacular, wonderful, fun & also exhausting!!!!!!!! We all loved it! Absolutely loved it. I honestly feel like we have had the trip of a lifetime. I couldn't possibly thank Kim enough for all of her help & advice throughout this whole process. She made the whole thing so easy from the day I first contacted her. I really am so thankful for everything she did. Thank you, thank you, thank you.